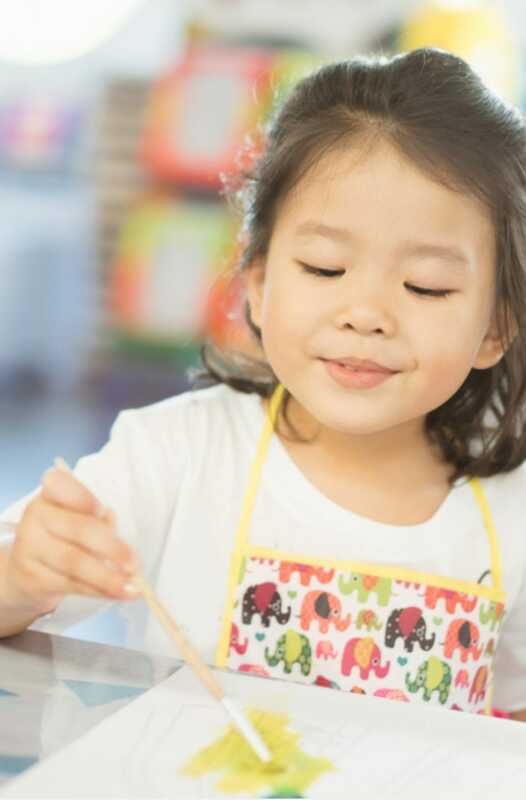 Develop your crafty skills with these fun ideas for mother’s day crafts, spark your imagination and let the creative vibes flow. There is nothing that beats getting creative with craft supplies and stuff that you probably already have around the house. 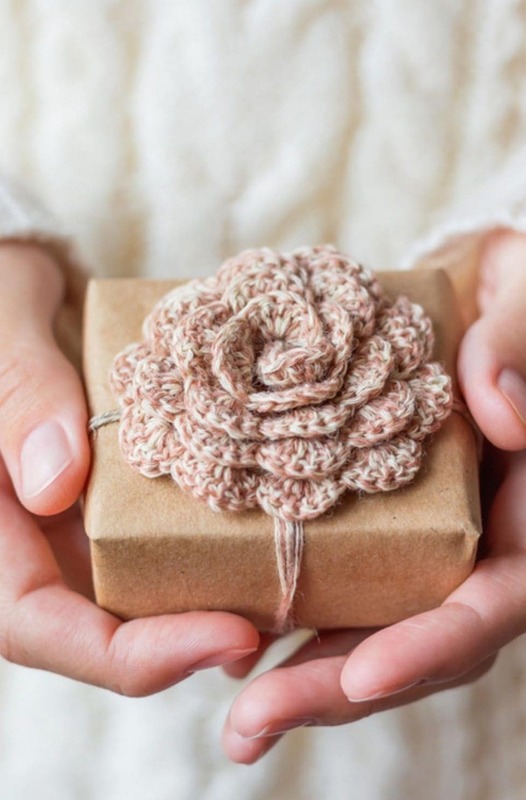 As mother’s day is a special day to celebrate all things mom, you may have your gifts all planned out, but if not there are some great craft tutorials in this post that can help you out to make something unique. 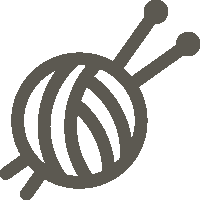 The crafts in this post are just a small taste of what you can create with your crafting skills. 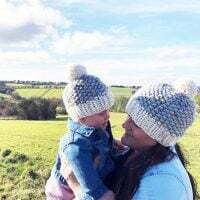 For free knitting patterns and awesome gifts, you can buy take a look at these mother’s day gift ideas. Getting the craft supplies out and allowing your creativity to flow, is a great way to relax. If you want craft ideas for kids that include cardboard crafts please take a look at this post – Easy Crafts For Kids. 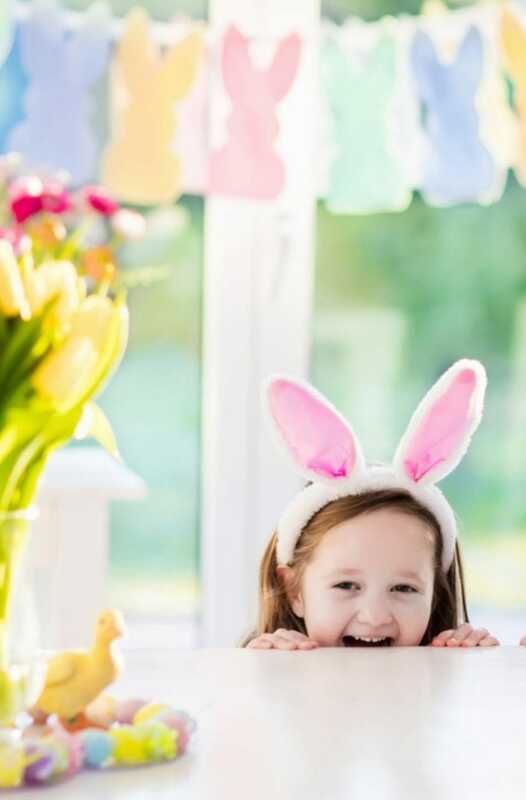 There is also a post that has many Easter crafts for kids that features easter baskets, bunnies and decorating eggs. With craft inspiration from some cool designers, make your mom something super special that she will love. This roundup features lots of beautiful homemade gift ideas that will bring joy to your mom on this special day. 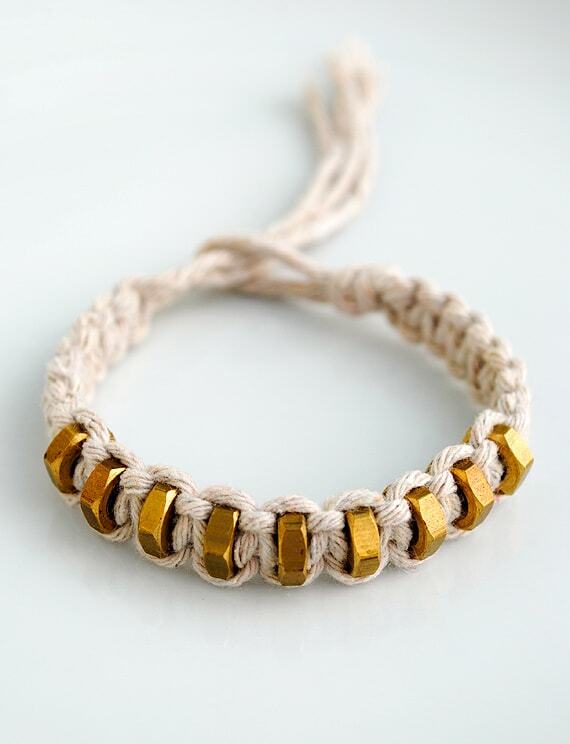 Make your mom a pretty bracelet, with this macrame square nut bracelet tutorial by Mini Eco. If your mom is anything like mine, she loves her plants! 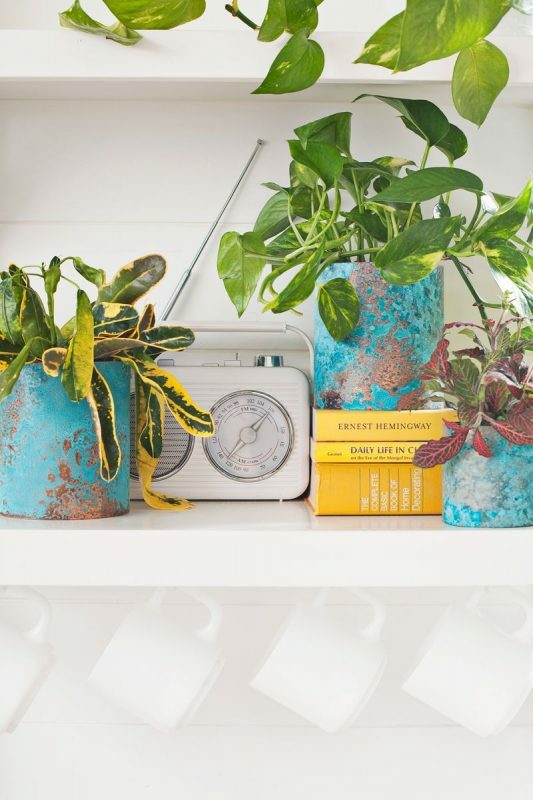 This upcycled copper planter tutorial is a great gift idea. Find the tutorial with gorgeous photography on A Beautiful Mess. 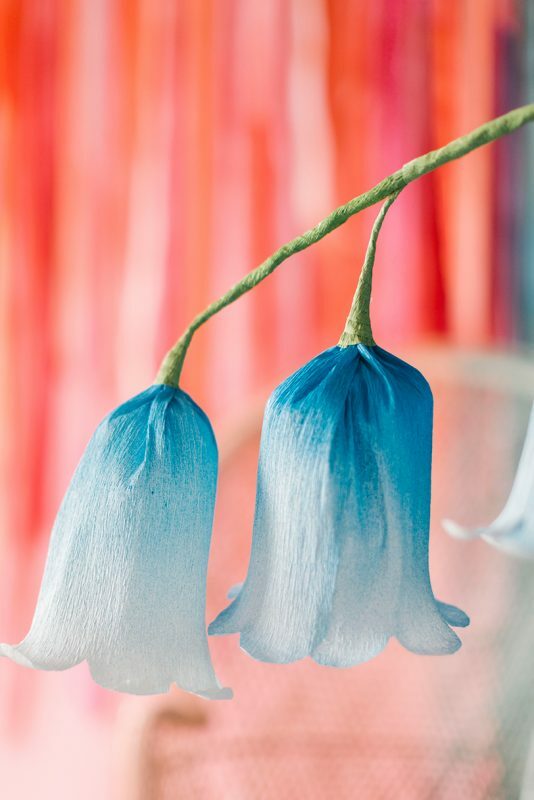 Make something stunning for your mom this mother’s day with paper flowers! This paper bluebell tutorial can be found on The House That Lars Built blog. They look so delicate and pretty! 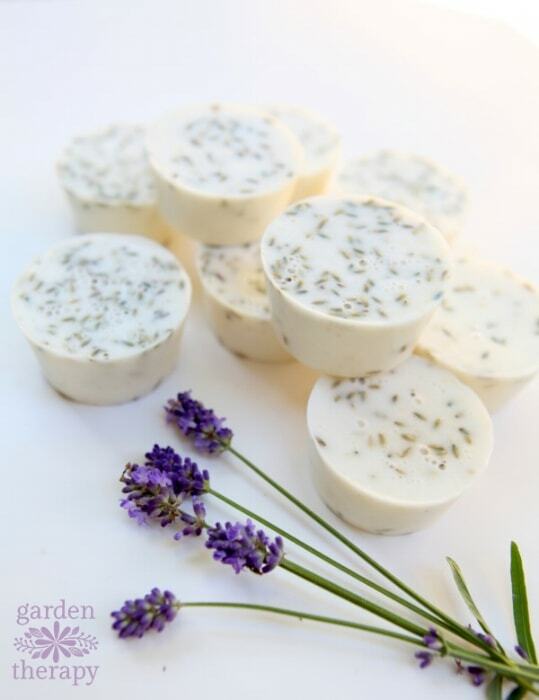 If you want to give your mom a handmade gift, that looks good and smells good, then these homemade lavender soaps are perfect! This easy tutorial by Stephanie Rose from Garden Therapy shows you how to make these little lavender soap cupcakes through easy to follow instructions. Make your mom something bright like this voile sun glow pillow by Amy Butler. This free sewing pattern is available for download. 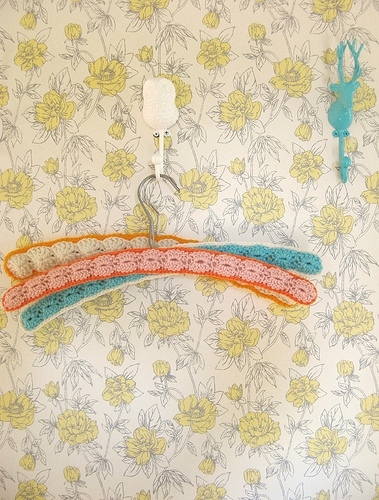 Make your mom something pretty like a ‘happy hanger’ with this tutorial from Dottie Angel. Effective and pretty, your mom will love a handmade gift that had been made with love! 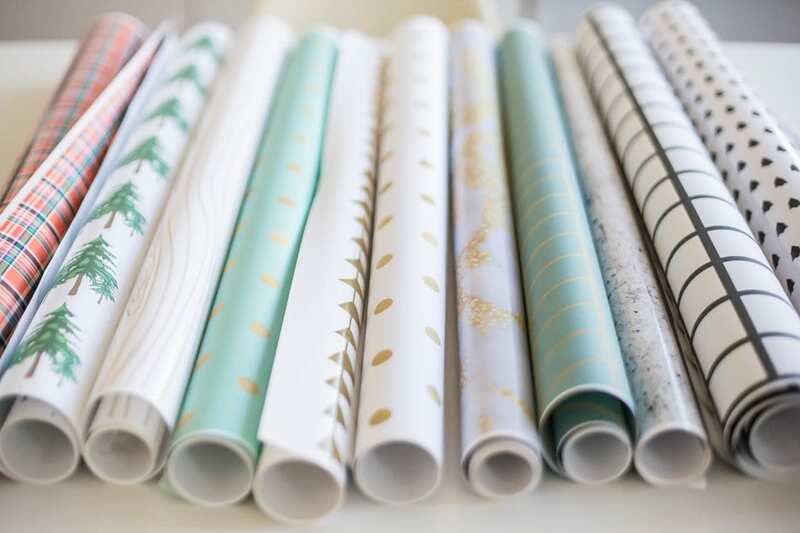 For pretty gift wrap inspiration for your Mother’s Day gifts, take a look at this lovely blog post from Decor8 founder Holly Becker. The pretty wrappings will make you want to create something extra special for mom! What are you going to get your mom?